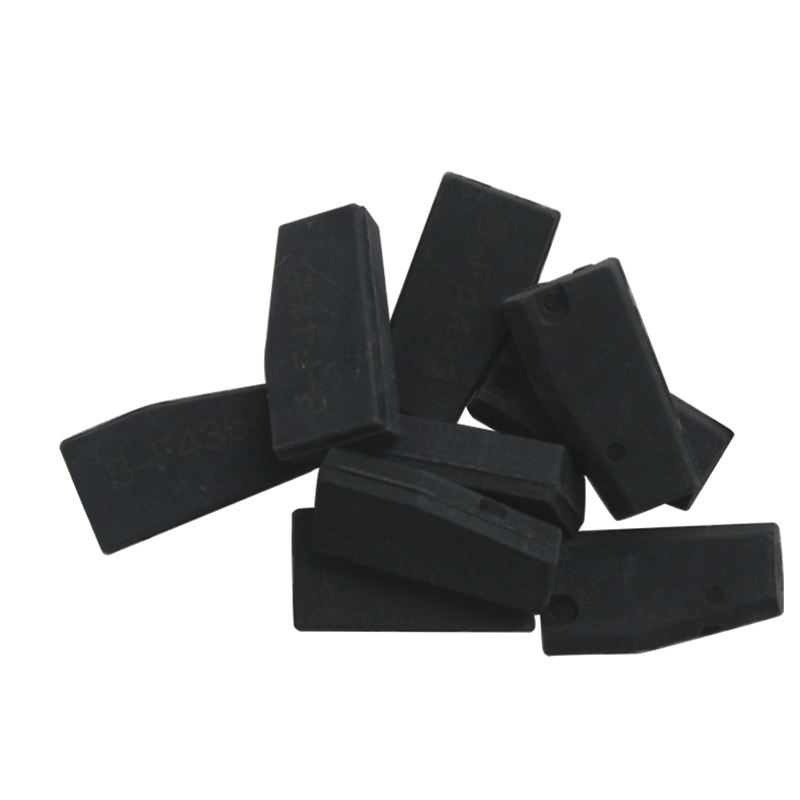 Below are the comparison among the popular car key programmers SBB V46.02, SBB V33.02 and CK100 V46.02. What’s new about SBB V46.02? 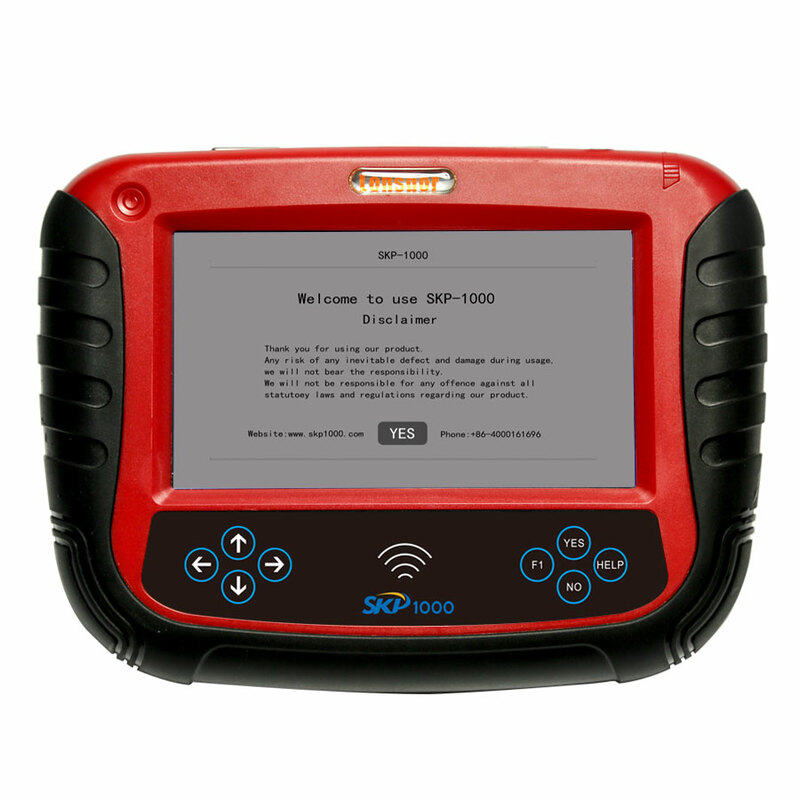 SBB V46.02, the newly-released key programmer, features in multi-language available, Toyota G chip works, pin code reading ok for a parts of models, works on Toyota Honda Ford up to 2014 year. 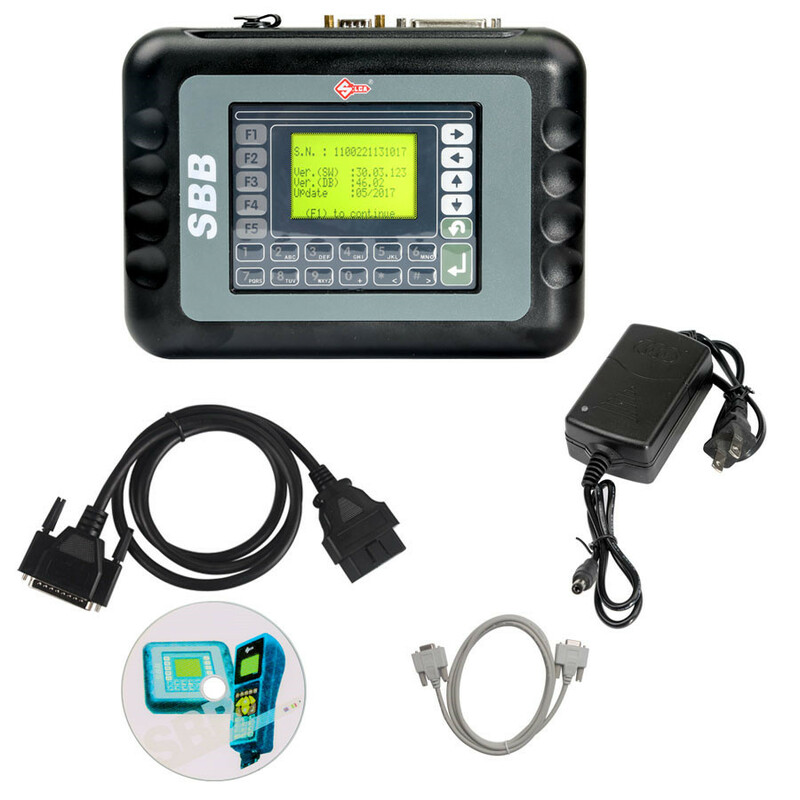 1) SBB V46.02: works on more cars models of newer year, such as Acura 2012, Chevrolet 2013, GMC 2013. SBB V33.02 works on the vehicles till 2011 year. 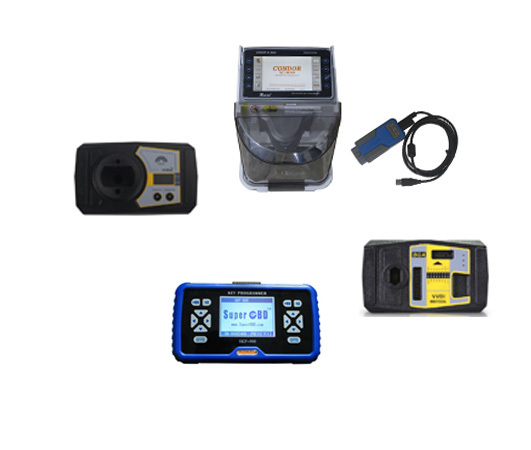 2) 2017 SBB V46.02 package includes RS232 cable which can support firmware update. While SBB V33.02 not support. Here three car brands screenshot of ACURA, FORD-USA and KIA-USA. 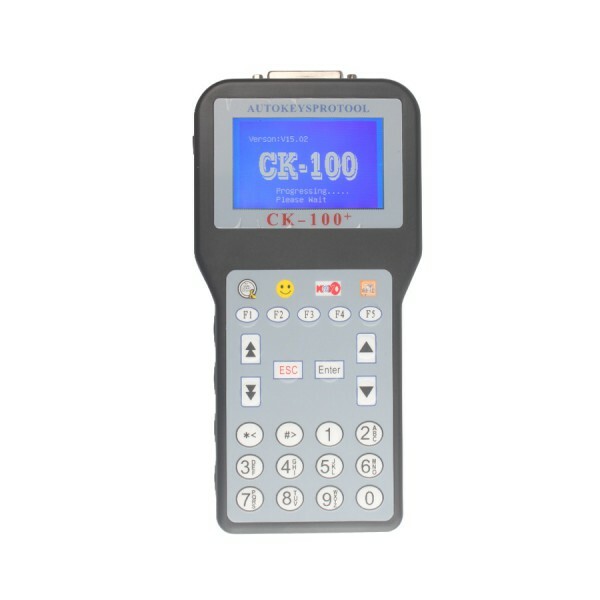 SBB V46.02 wins CK-100 V46.02 in price. 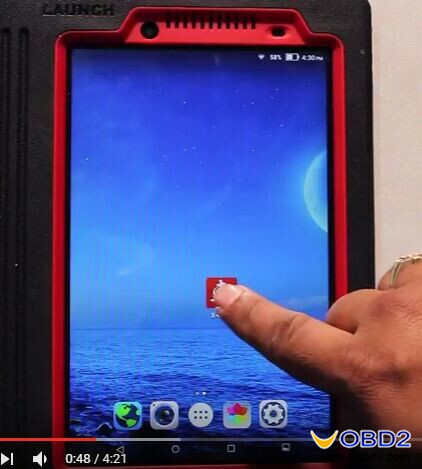 How to use SBB V46.02? 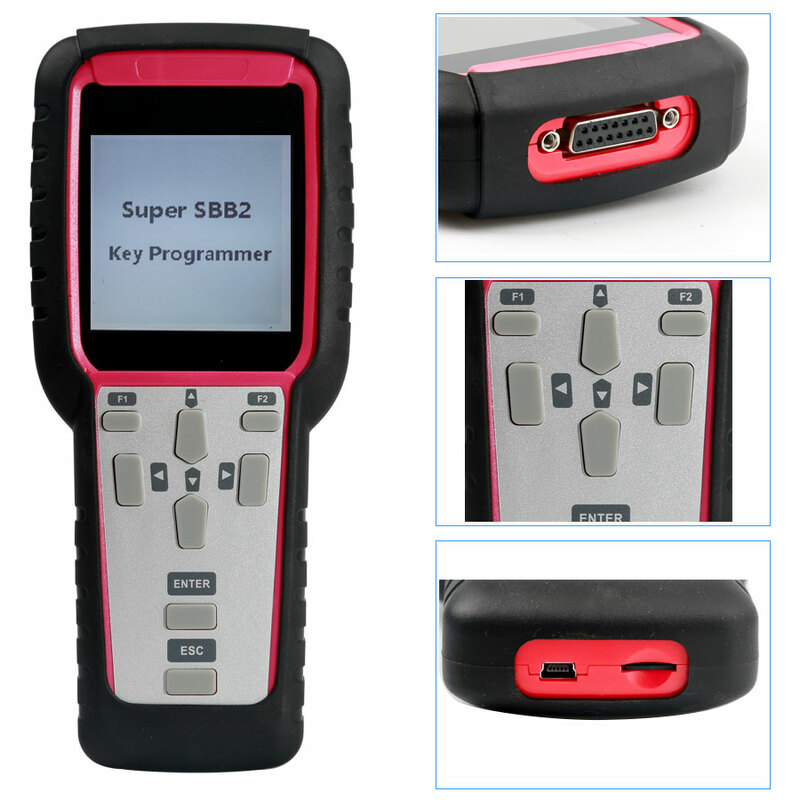 SBB key programmer is used to copy chip according to car model, and it is used to program keys, not clone keys, you only need to insert SBB 16-pin interface into your car OBD2 diagnostic seat, then read out immobilizer pin code from immobilizer dump/EEPROM of the car before write it into new blank key. 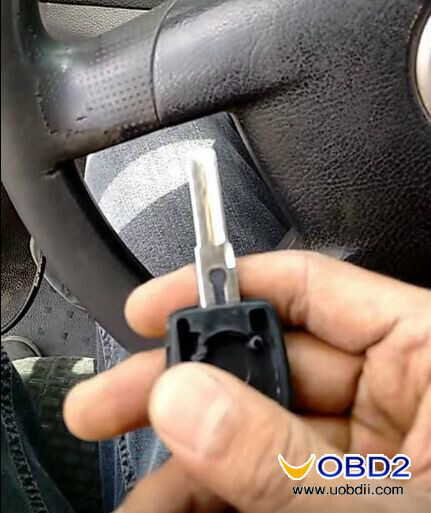 When programming For Ford vehicle, no need pin code. 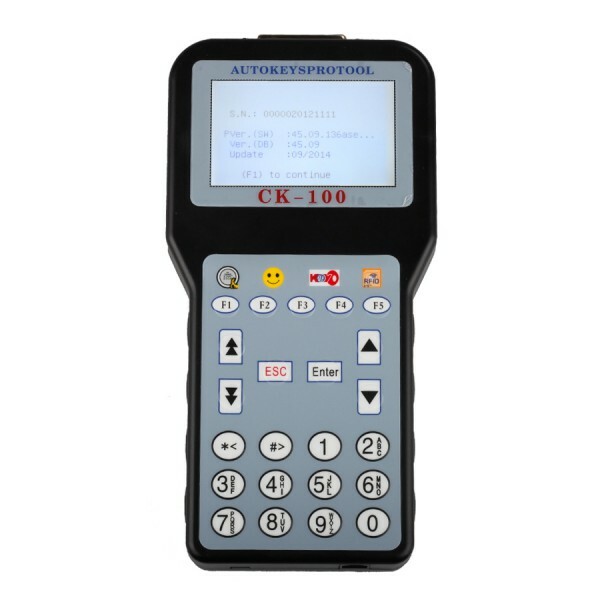 How to use CK-100 Auto Key Programmer?